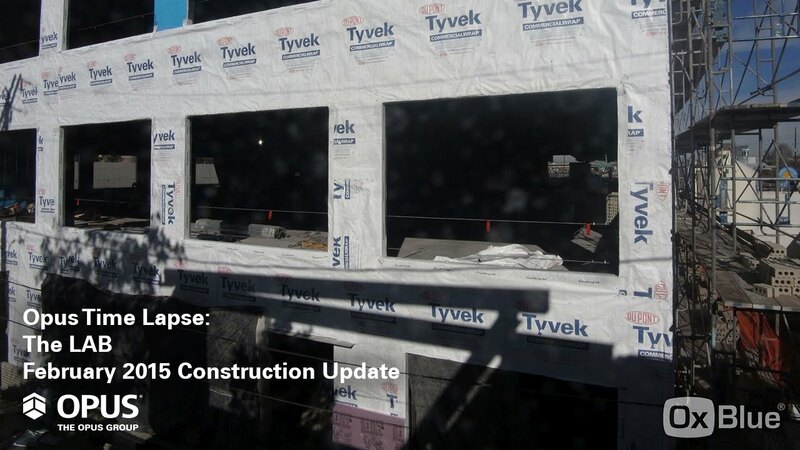 ​Slated for completion in June 2015, construction is well underway on The LAB, a boutique office building along Denver’s historic Platte Street. All of the building concrete is almost finished – the slab on grade ramp to the basement is the only remaining pour. On the exterior, masons are laying brick. Interior framing has started at most interior core/shell areas and mechanical, electrical and plumbing overhead rough-in has started throughout the building. A variety of work will begin in March, including glazed punched openings.